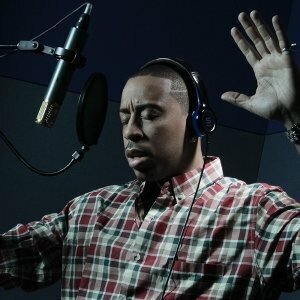 Expression, Passion and Superior Sound are at the core of the SOUL by Ludacris SL100 experience. There are plenty of cool looking personal audio options available, but so few are able to provide true studio level sound quality without distorted, out of whack sound balance. On the flipside, most offerings that do provide a more professional audio experience neglect to infuse any style or personality into the look. But style and sound quality can coexist. SOUL by Ludacris SL100 is here to change the game. 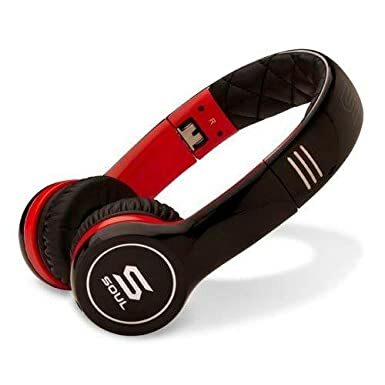 Sporting a lighter weight, yet highly durable design packed with pro audio prowess, the SL 100 lets you cut out the everyday noise and lets your soul get lost in the music while you turn heads with your taste for style.